AFTER 60 years of marriage, one Noosa couple are still very much in love, and still very much in touch with their sense of humour. John and Bev Takken celebrated their 60th anniversary yesterday and the long-time locals had plenty of wonderful memories to share. The pair met in the Blue Mountain in 1952 and their first date was much like a 'Cinderella' story. "My mother let us go square dancing and I had to be on the 9pm train home or else,” Bev said. 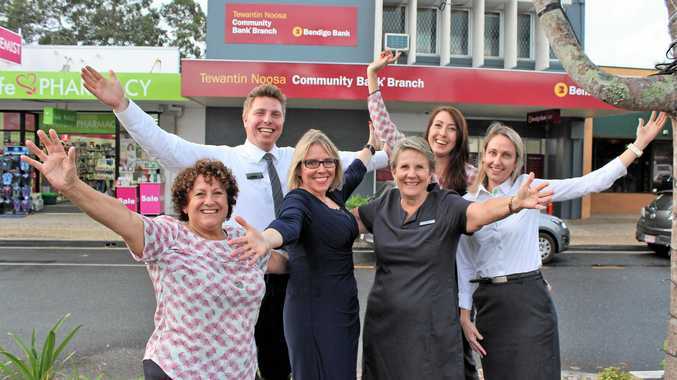 Soon after, John and his family moved to Noosa. "We used to write to each other every single day,” Bev said. Bev eventually moved here in 1957 after securing a job at the Royal Mail. "I had to have a job and somewhere to live,” she said. "Yeah I'm still carting you around,” John joked. 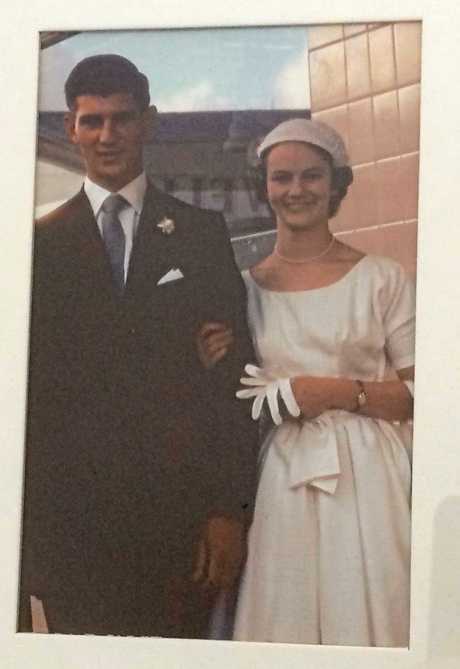 The happy couple married on November 29, 1958 at Nambour Presbyterian Church and had four children. They now have seven grandchildren and seven great-grandchildren. "(Bev) was as I would recall, the type of girl I'd want to marry,” John said. Bev said she fell in love with John's kindness. "My mother and father just adored him,” she said. 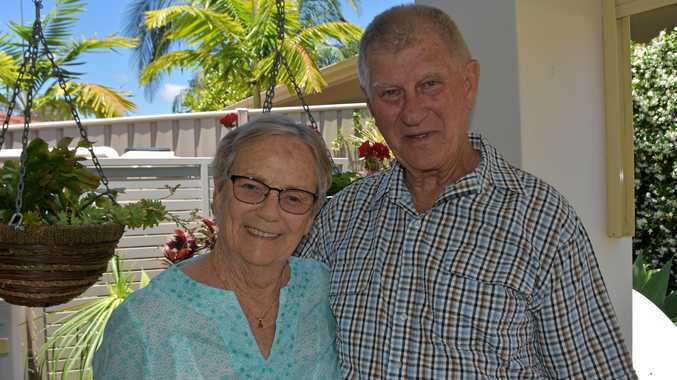 The couple ran Bailey's Motel on Noosa Hill for more than 20 years and managed the general store on Hastings Street as well as being involved in several local organisations. They also have a piece of local history with Katharina Street named after John's mother and Natasha Avenue named after John and Bev's daughter who died. The pair said their secret to making 60 years it to respect one another. "You've got to give and take,” John said. "God love you,” Bev replied.